Goodwill Houston recently welcomed four new members to its Board of Directors. “Each of our newest members brings their unique set of skills and experiences to our board. 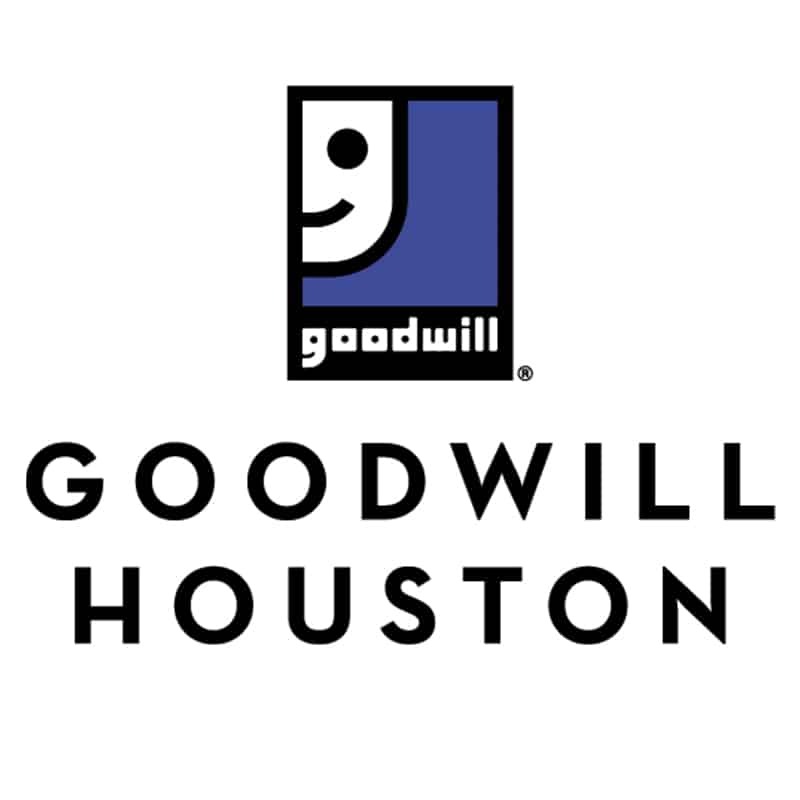 Their passion for our mission, along with their desire to make a difference, helps make Goodwill Houston an amazing organization,” stated Steve Lufburrow, Goodwill Houston’s President & CEO. A West Point graduate and former officer in the US Army, he is currently the North America Services Manager for Subsea Drilling at Baker Hughes, a GE company. Cain has spent more than two decades working in leadership positions with General Electric’s Oil & Gas business. He brings vast experience in operations, sourcing and materials management to the Goodwill Houston board. He has over 30 years of experience in starting and building innovative, customer-oriented information technology companies. A principal with RedHouse Associates, Kreuer specializes in early stage angel investments, and sits on the Board of Directors and advisory panels for several companies. Previously, he served in various leadership positions for Generator Systems, Ernst & Young, and Exxon, USA. Kreuer is a graduate of Iowa State University and holds a BS in Business Administration with a focus on Computer Science. Re-seated for another term on the Goodwill Houston Board of Directors, his previous tenure on Goodwill’s board was from 2011 to 2017. Rowland is Deloitte’s Global Lead Client Service Partner for Hess Corporation. He also serves as the Advisory Partner for BHP Billiton and as the Lead Relationship Partner for Weatherford. His experience includes working with various energy companies’ operations and financial systems, and consulting across many areas with Deloitte’s energy and utility clients. Rowland holds a BBA from Texas A&M and an MBA in Finance from UH. She is a partner in the Private Client Services group at RSM US, LLP and is the leader of the tax group for the Houston office. Prior to helping establish RSM’s Houston presence, she was employed for almost two decades by Margolis, Phipps & Wright, PC. Her expertise is in income, estate and gift tax planning and compliance. She is a member of numerous professional accounting societies and civic groups. Li holds a BS in psychology and an MBA from Texas A&M University.